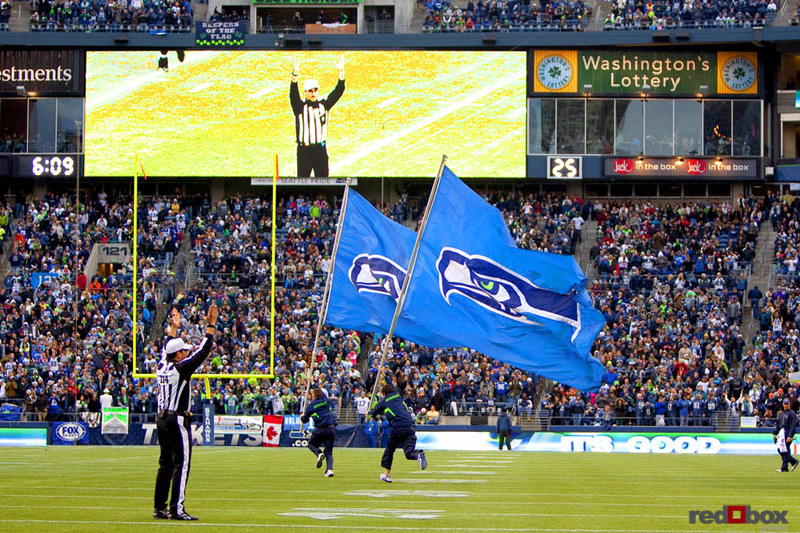 It was a tale of two halves as the Carolina Panthers and the Seattle Seahawks hooked up at Qwest field on Sunday. 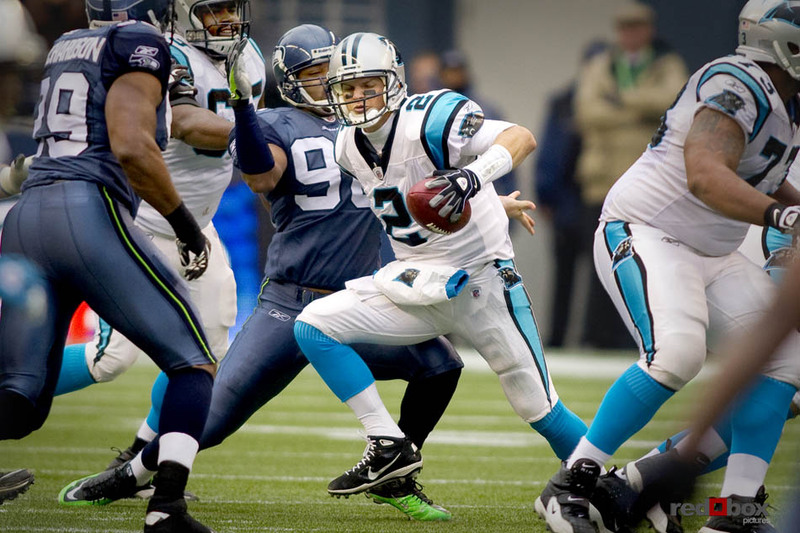 The Panthers owned the first half, which didn’t say much about the Seahawks, since the Panthers came in sporting the NFL’s worst record of 1-10. 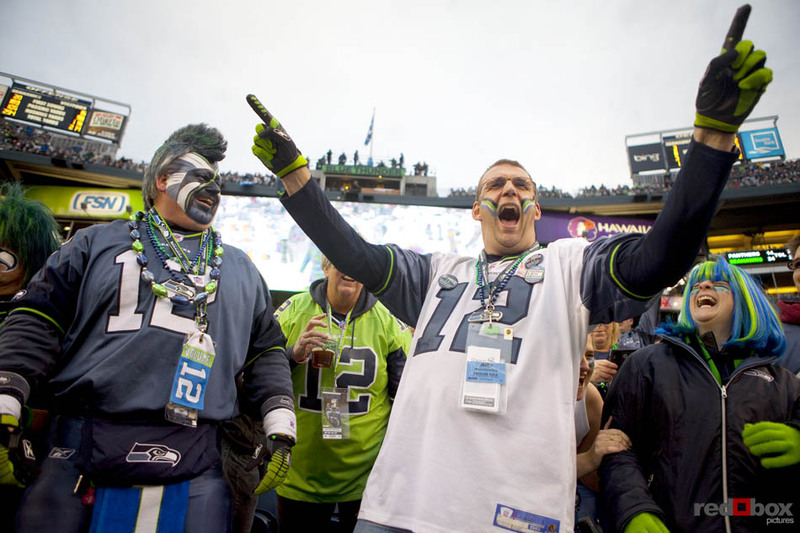 The fans let the Seahawks hear about it as they went into halftime trailing 14-3. 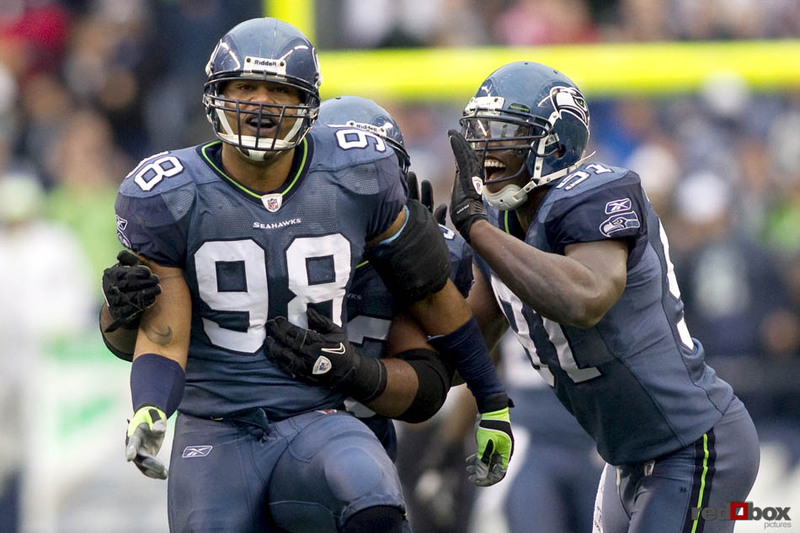 Things didn’t start out much better in the second half as Leon Washington fumbled the kickoff and recovered it, but on the 3-yard line. 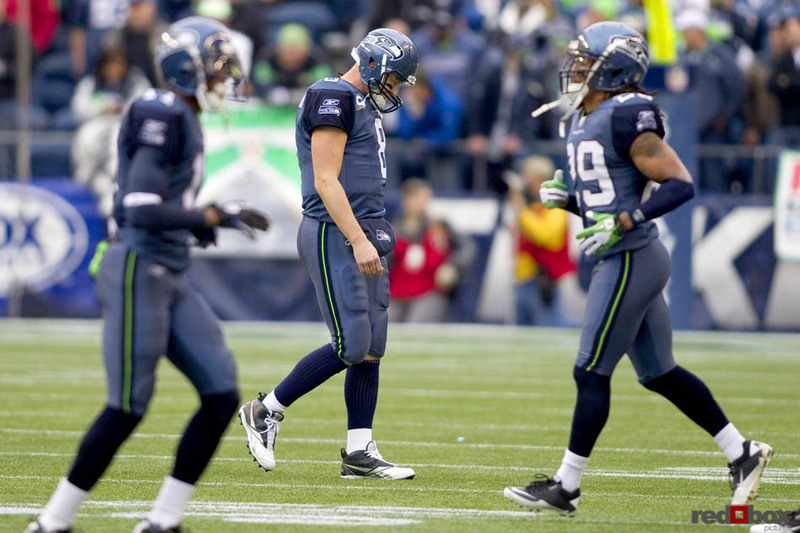 Then the Seahawks took the game over, marching 97 yards for a touchdown. 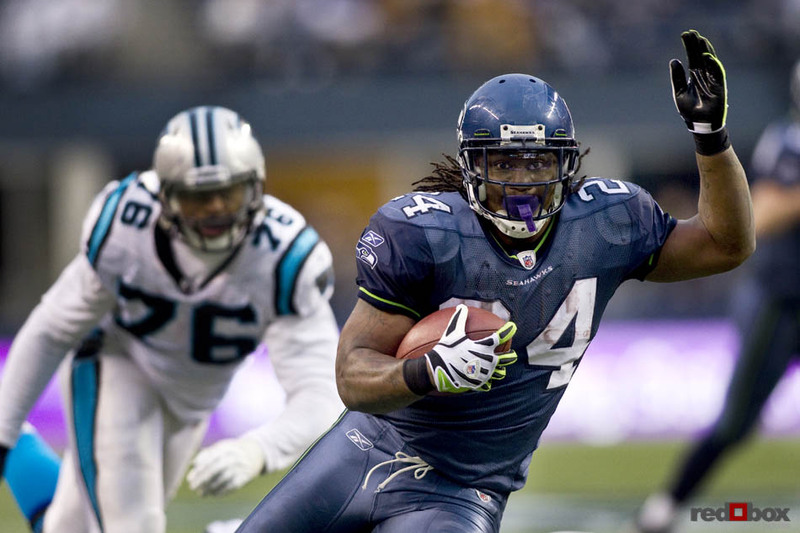 Carolina got the ball and quarterback Jimmy Clausen promptly threw an interception to Seattle linebacker Lofa Tatupu, which he returned 26-yards for a touchdown to give the Seahawks a 17-14 lead. 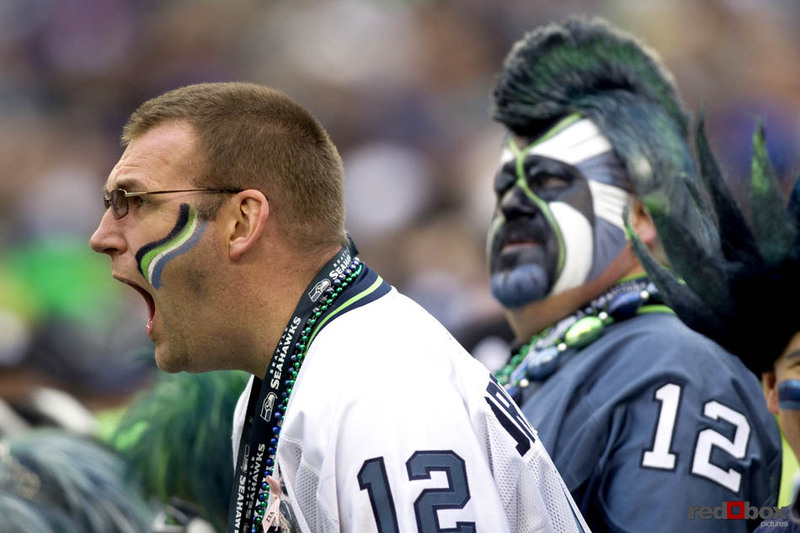 The fans were singing a much different tune in the second half as the Seahawks scored 28 unanswered points to win the game 31-14. 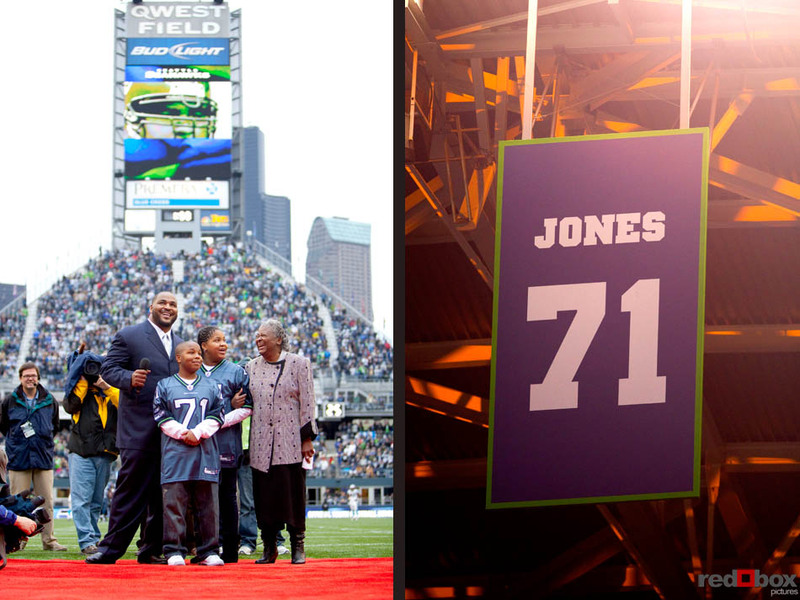 The highlight of the day was probably being there to see the Seahawks retire Walter Jones’s number 71. 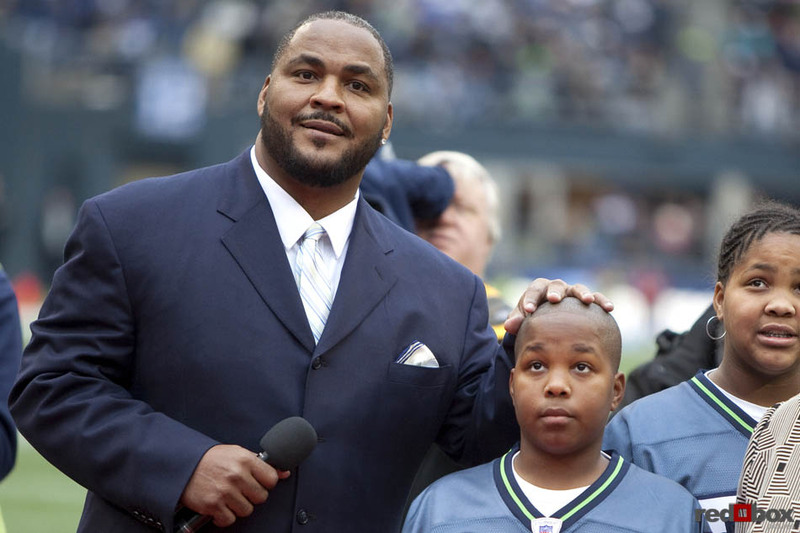 He is arguably the greatest Seahawk ever, and also the best left tackle in NFL history; and a future Hall of Famer. 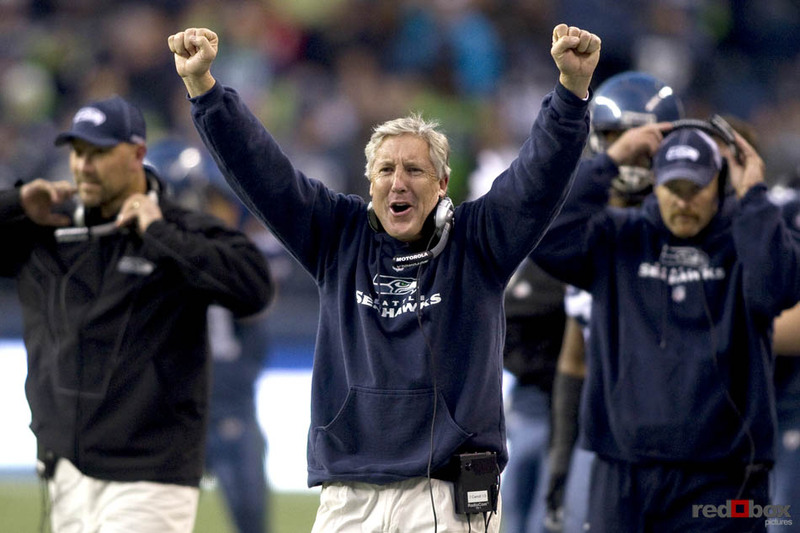 This entry was posted on Monday, December 6th, 2010 at 6:03 pm. 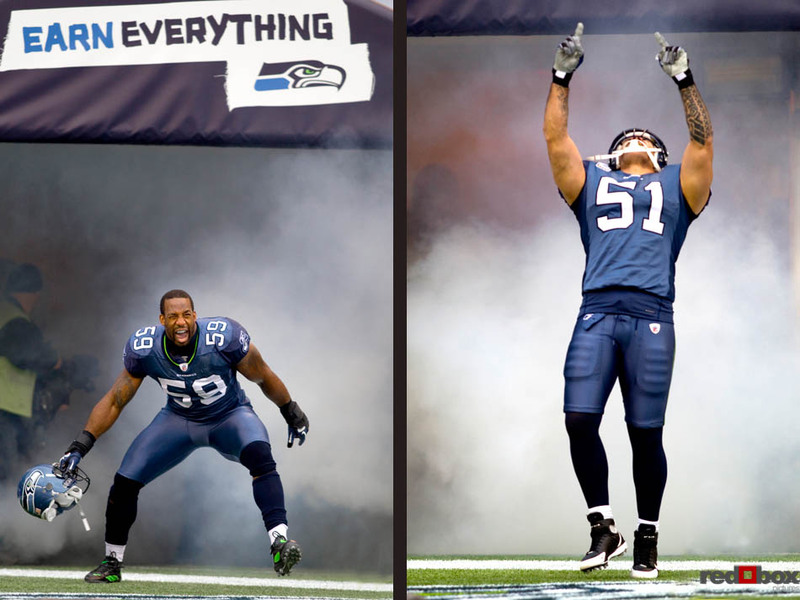 It is filed under SPORTS and tagged with 12th Man, Aaron Curry, Brandon Mebane, Chris Clemons, Football, Jimmy Clausen, Leon Washington, Lofa Tatupu, Marshawn Lynch, Matt Hasselbeck, NFL, Pete Carroll, Raheem Brock, scott eklund, Seattle Seahawks, Sports Photography, Walter Jones. You can follow any responses to this entry through the RSS 2.0 feed.